Stuttgart. 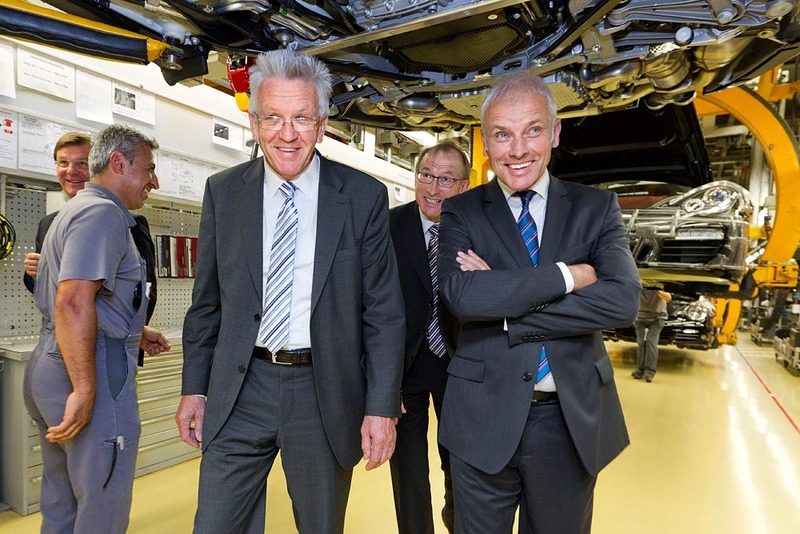 Baden-Württemberg’s new prime minister Winfried Kretschmann is visiting at the invitation of Matthias Müller, CEO of Dr. Ing hc F. Porsche AG, the parent company of the sports car manufacturer in Stuttgart-Zuffenhausen. During an extensive tour of the production of the Porsche 911 and Boxster / Cayman, the Prime Minister also spoke with staff and trainees of the company. 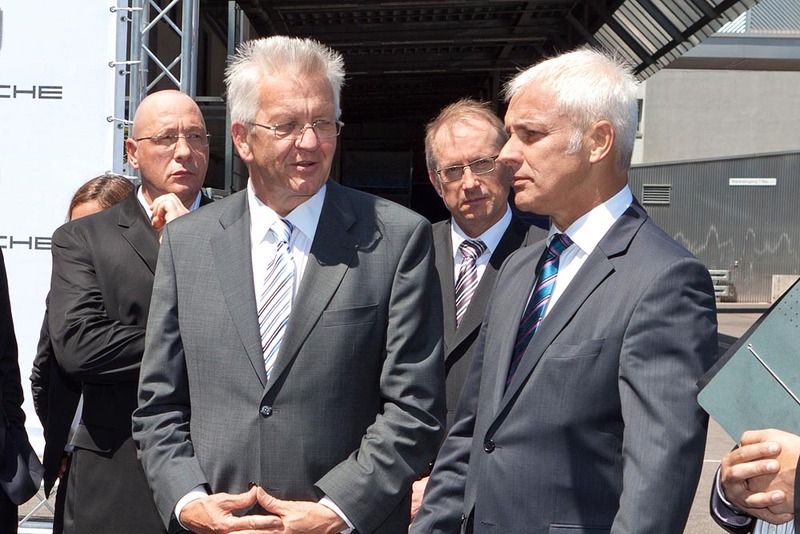 He was able to obtain get an idea of ​​the performance and the quality awareness of the company, said Kretschmann. 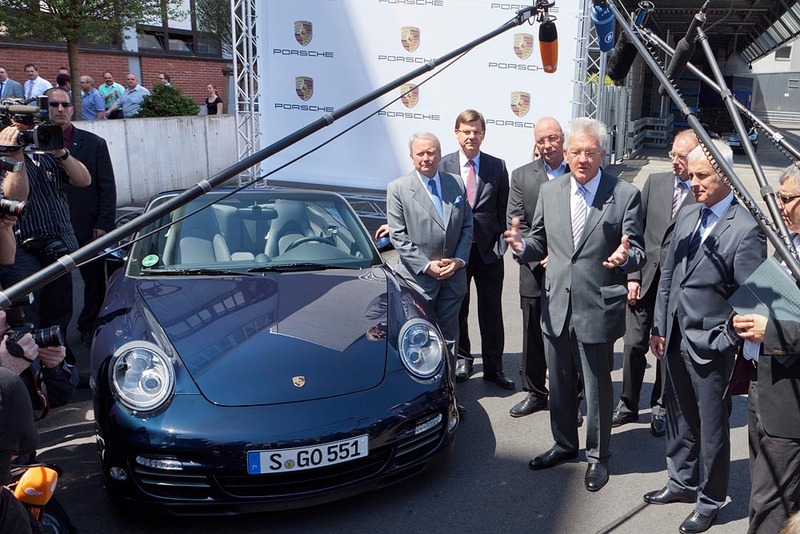 With the Boxster with electric drive, which is now being implemented as a prototype, and with the first hybrid models Porsche show that even in the luxury segment more fuel efficient options are possible. “Porsche is right to build in the premium segment cars that use less fuel, thereby harming the environment less. I am firmly convinced that the company Porsche is overcome with his broad technical expertise, its highly qualified staff and its ability to innovate the new challenges,”said the Prime Minister.